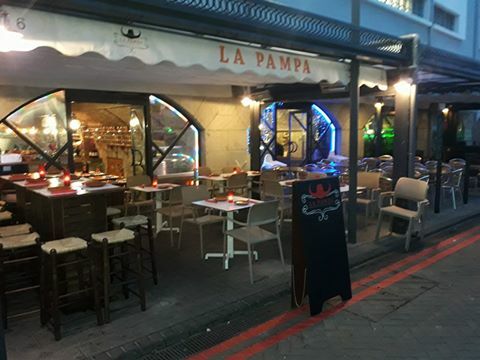 La Pampa Restaurant is Gibraltar's first and only Argentinian Grill restaurant. La Pampa is located within the ever popular Chatham Counterguard. EU Funding helped with building works, catering equipment and air conditioning. More information on is available on the La Pampa Website.